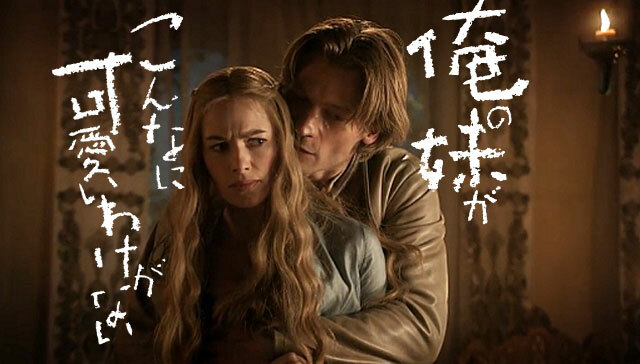 “Some parts with Jaime and Cersei felt just like we were watching Kyousuke and Kirino,” wrote the selection committee. Another major reason for the award was the story’s ongoing nature, and the fact that fans have been waiting for years for Martin to finish it. “We wonder if Martin has been busy playing video games with Togashi Yoshihiro,” the selection committee wrote jokingly. Being declared an honorary anime also means that otaku will now trash the show whether it is good or not.